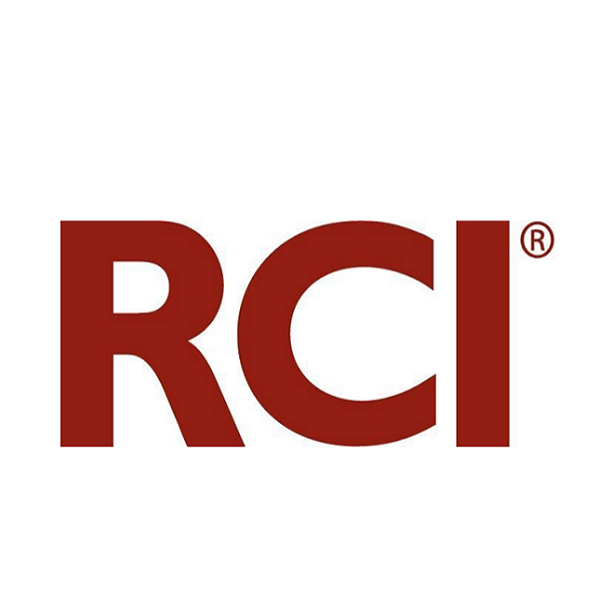 March 16, 2017 – RCI, the worldwide leader in vacation exchange, celebrates its 11th consecutive year as title sponsor of the annual RCI® Christel House Open International Charity Golf Tournament. The tournament is held in several locations and aims to raise awareness and funds for Christel House International, a charity committed to bettering the lives of impoverished children around the world. Now celebrating its 15th year, the tournament is attended by thousands of golfers, sponsors and volunteers from around the world who come together to raise awareness and funds for Christel House International. The nonprofit donates one hundred percent of the proceeds from the event directly to benefit disadvantaged children around the world. Christel DeHaan, founder and CEO of Christel House International, established the charity in 1998 and aims to help its more than 4,000 children around the world break the cycle of poverty to realize their hopes and dreams and become independent members of society. The charity operates learning centers in the U.S., India, Mexico and South Africa, and funds an outreach program in Venezuela. DeHaan also co-founded RCI in 1974. Christel House and the RCI Christel House Open are strongly supported by developers, resorts and vendors in the timeshare industry. In 2016, the event raised more than $810,000 to support Christel House initiatives, and the Christel House Open has totaled $8.7 million in net proceeds worldwide since the tournament’s inception.